Convertible ownership in the UK brings its challenges. Sure, it’s wonderful for the handful of sunny days we see in August — but with the weather so temperamental for the rest of the year, a slow-acting roof can be the difference between a soaking and staying totally dry, or even missing a brief catch of the rays. 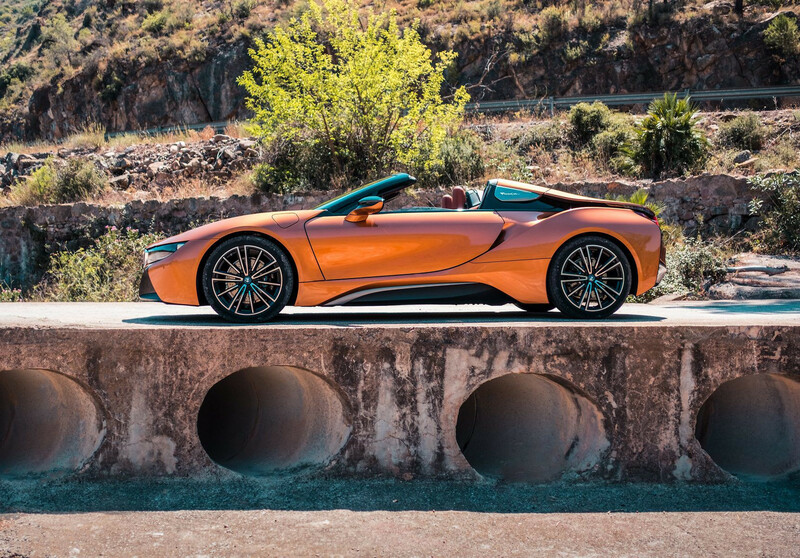 It took a while for BMW to finally bring the i8 Roadster into production, but it still manages to look light years ahead of rivals in its segment. And what better way to enjoy it than with the roof down? With a 15 second opening and closing time, the roof even has the speed to match the i8’s performance. 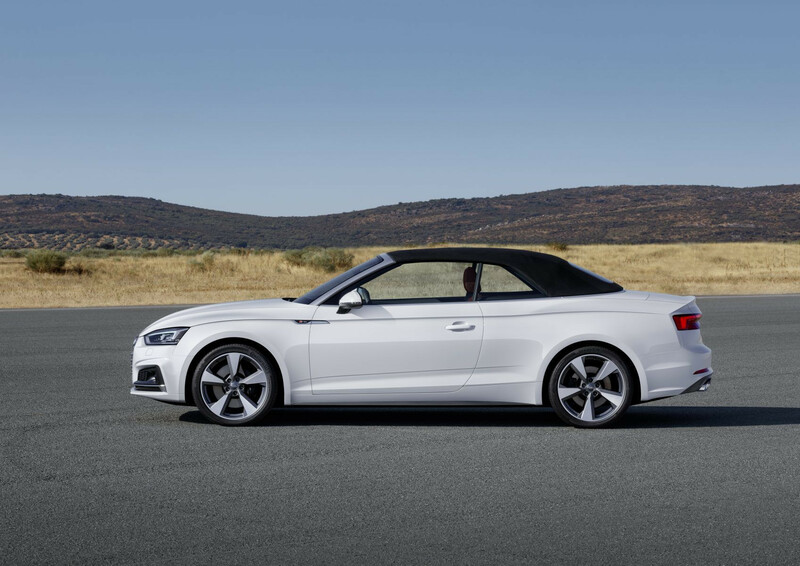 Audi’s A5 Cabriolet may be one of the more mundane soft-tops on our list, but that doesn’t stop it from qualifying in roof-lowering times. Fifteen seconds is on the slower end of the scale here, but it’s still quick enough to avoid getting soaked in a rain shower. Folding hard-tops often have a tougher job than fabric roofs, with a difficult origami involved in fitting a bulky metal roof into a small compartment at the rear. They’re also pretty weighty compared to a fabric roof too, leading them to be slower. 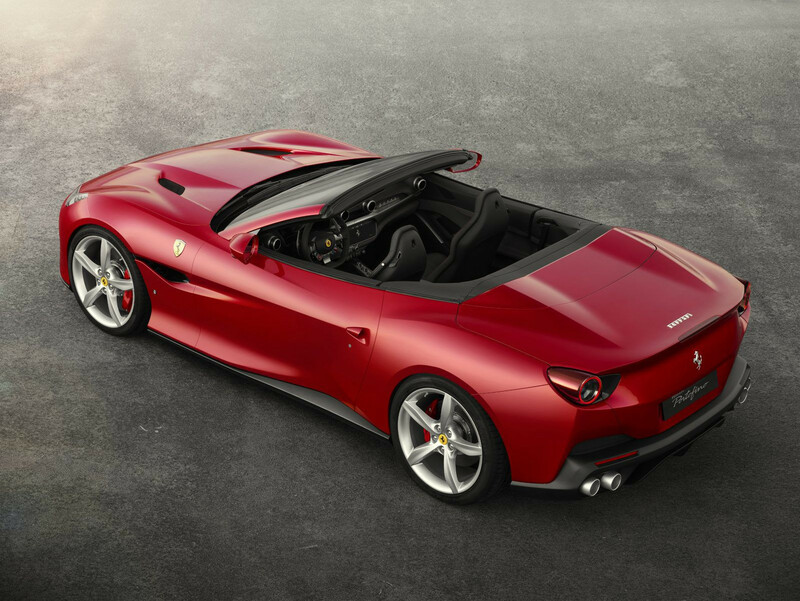 Despite this, the Ferrari Portofino manages to retract its canopy in just 14 seconds, at speeds of up to 25mph. Not bad for a supposed ‘budget’ Ferrari. Oh, did we mention it’ll also do nearly 200mph? 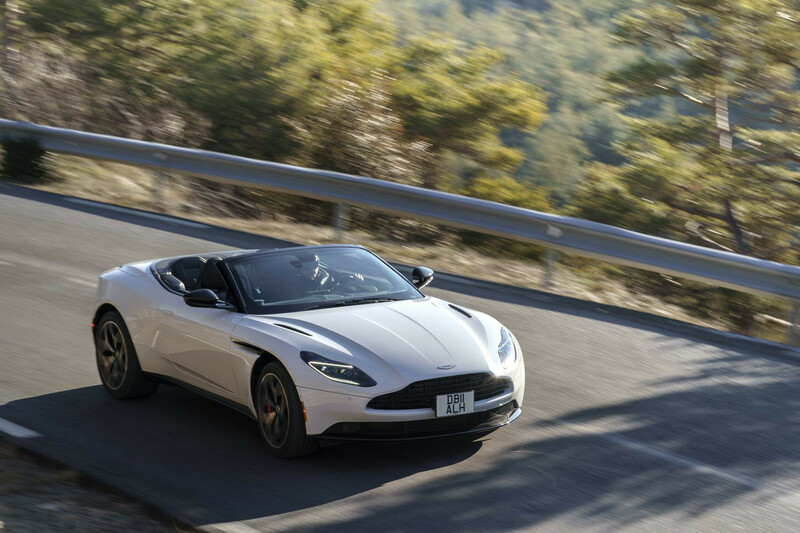 Aston Martin’s convertible cars are, if anything, even better-looking than their hard-roofed counterparts – and the DB11 Volante is no exception. It’s truly gorgeous roof up or down. Luckily, you won’t have to worry about switching between the two – folding and unfolding the eight-layer fabric roof takes just 14 seconds, at speeds of up to 31mph. No drama if it starts raining while you’re boulevard cruising, then. 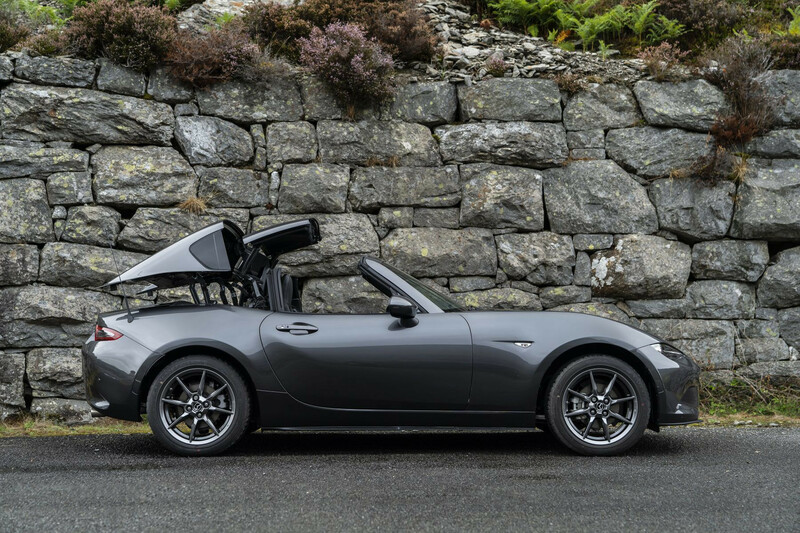 The Mazda MX-5 has long been one of — if not the — most popular convertibles to make it to the UK. It’s perhaps surprising the Japanese took them until 2016 to introduce a folding hard-top variant of the car, but it arrived with sharp looks and a respectable folding time of 13 seconds. That said, it is hindered slightly by only being to operate at speeds up to 6mph. 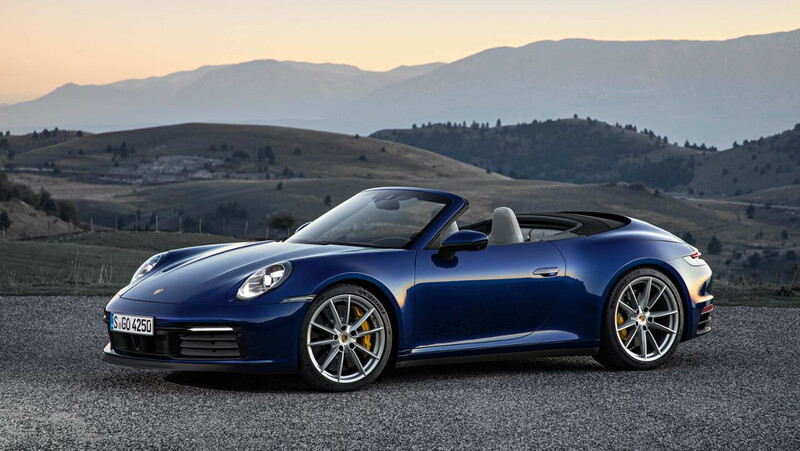 The old Porsche 911 Cabriolet didn’t exactly have a slow power-folding roof — registering a 13 second time — but the latest version has still managed to improve on it. With a 12 second open/shut time, the 992 911 is perfect for going fast while rapidly taking advantage of sunshine bursts. The Jaguar F-Type Convertible does well in the roof closing and raising race, with its time of 12 seconds close to the top of our list here. It’s also a pretty car with the roof up or down, meaning you don’t have to compromise on style with either configuration. 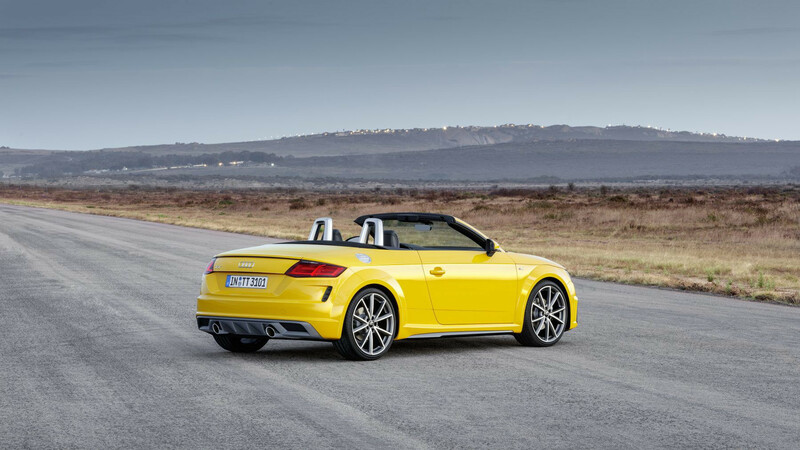 The Audi TT Roadster has been one of the go-to premium drop-tops for some time now, and its roof operating time of 10 seconds is yet another reason to choose it. Available with a variety of engines, the TT Roadster is a convertible you can use every day – and it looks good, too. The Boxster may sit underneath the 911 in the Porsche range, but it at least has one thing over its bigger brother — roof speed. 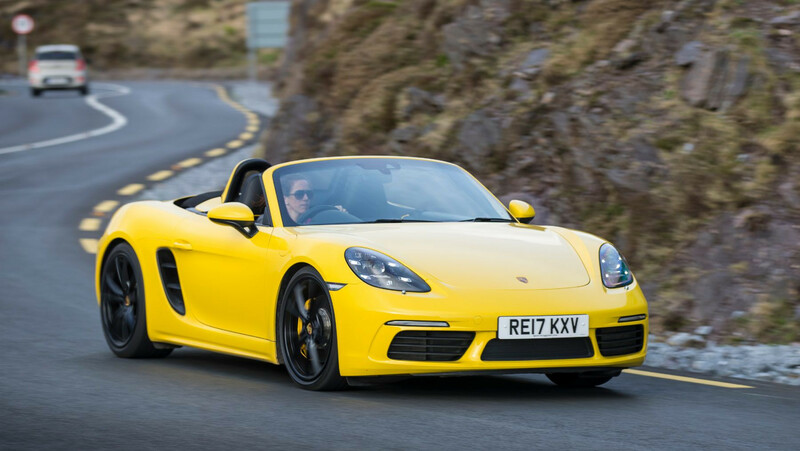 In just nine seconds, the roof of the Boxster can be opened or closed. Who needs more horsepower, anyway? 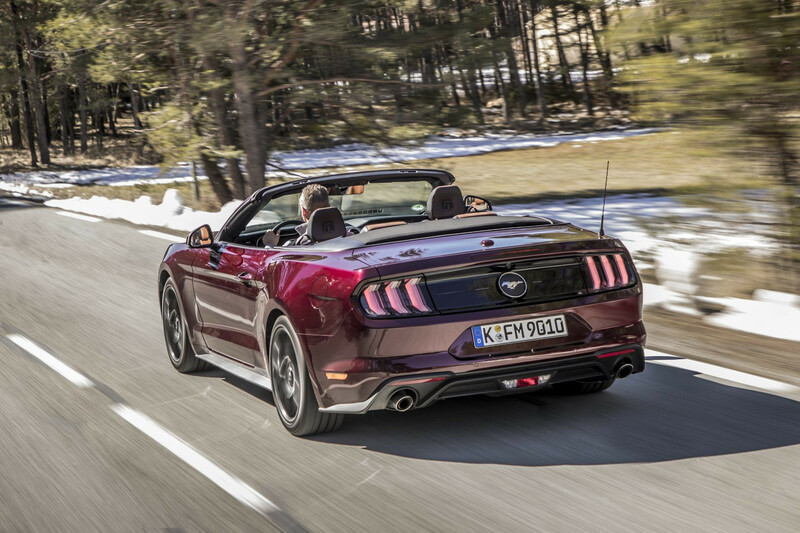 Topping the list of fastest convertibles might be the car everyone thinks of when it comes to capturing the sun in a real drop-top cruiser — the Mustang Convertible. While driving it on a summer’s day in California might mean the roof will never have to go up, it’s handy to know it’ll only take seven seconds to do so if you’re heading around Hull on a patchy day.